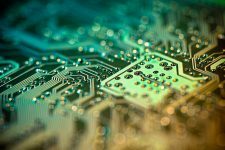 There’s no need to state the importance of debuggers for developers, and Mule developers are no exception. 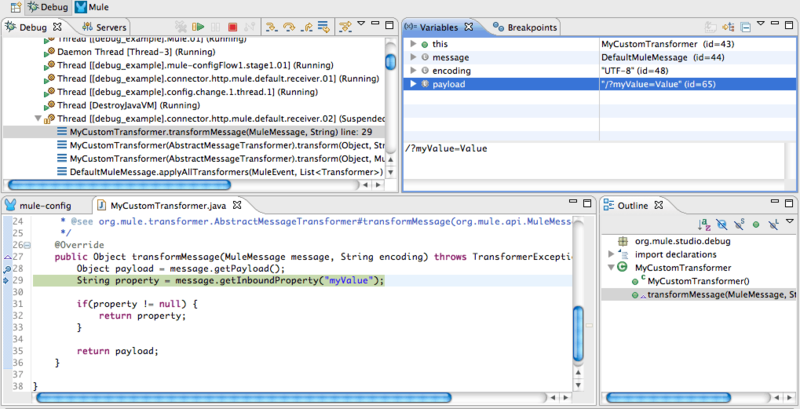 The goal of this blog post is to provide you with a few handy tips for debugging your custom Java code in Mule Studio. I will assume you have already created your Studio Project and added a custom Java class (a Transformer, Module, etc.). 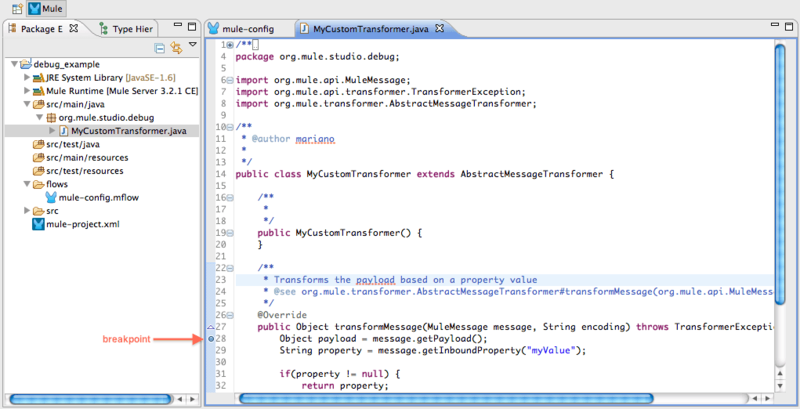 If you are not there yet, you should probably read Getting Started with Mule Studio. Your application will start running. When the breakpoint is reached, execution will be paused and you will be switched to the Debug view. You will then have the control to execute your code step by step (F6 to step over and F5 to step into your code, are shortcuts that help). 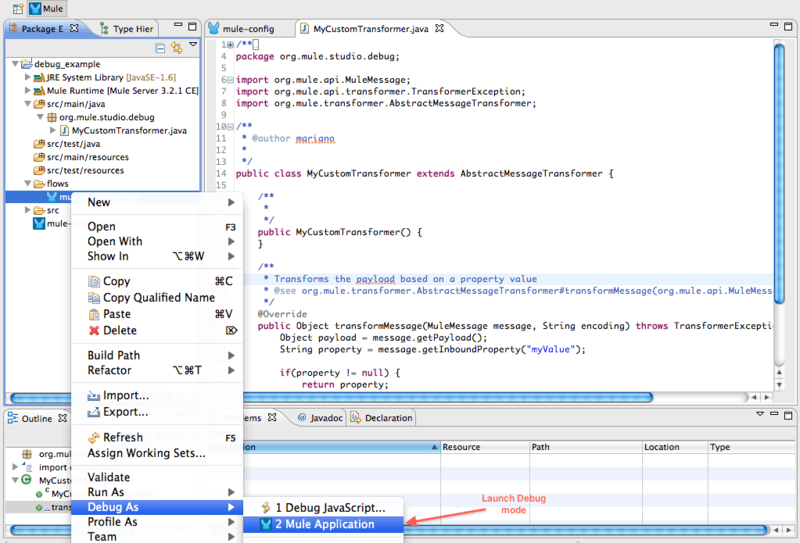 Hope these tips help you debug your Mule Application much more easily. I would love to hear from you if you have any other Studio tips that you want to share with our Community! Thanks for the notice. I update it to the new location.